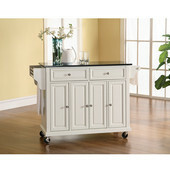 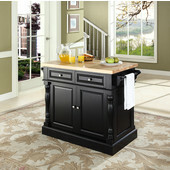 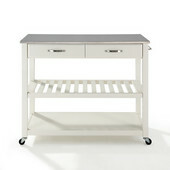 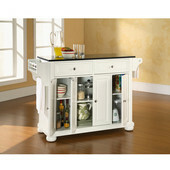 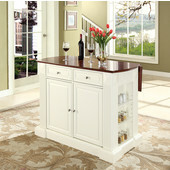 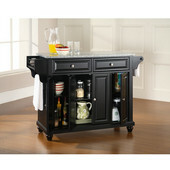 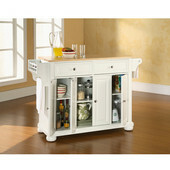 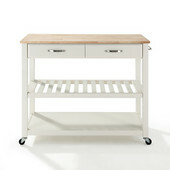 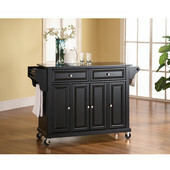 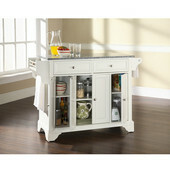 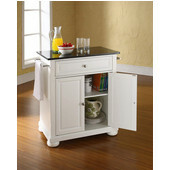 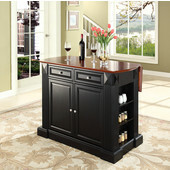 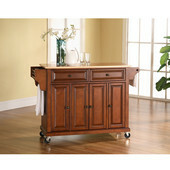 Crosley Kitchen Islands and Carts are ultra-stylish and finished in dimensional shades of white, black, oak and mahogany. 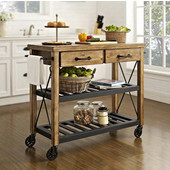 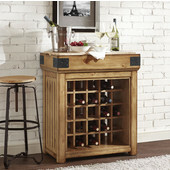 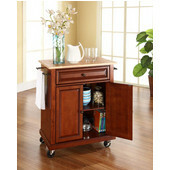 With tons of extras to choose from (wine storage, butcher block top, casters) there is a cart or island perfectly suited to your needs. 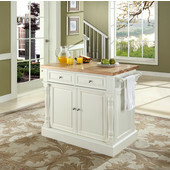 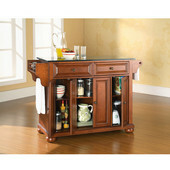 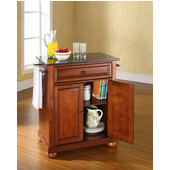 Many movable and fixed islands are also available with a breakfast bar or drop leaf so that you can maximize the use of your space.